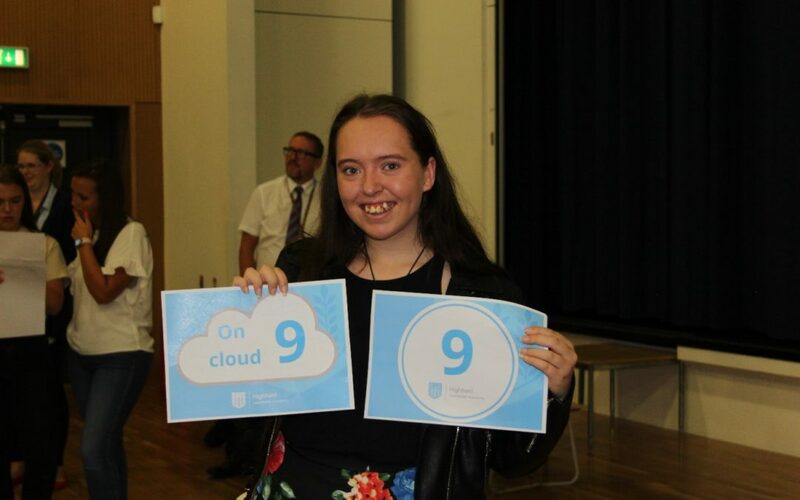 Highfield Leadership Academy’s Tia Norris is firmly on the path to a career in the Sciences after achieving six grade 9s, two grade 8s and an A*at GCSE. Joshua Singleton is celebrating achieving strong GCSE passes, with two grade 9s, one grade 8, three grade 7s, three grade 6s and an A grade. Joshua is now looking forward to attending Blackpool Sixth Form College and then onto university, continuing to study the sciences and Geography. Former Highfield Head Girl Lauren Tucker was unable to attend results day today as she has emigrated to Australia to follow a career in medicine. 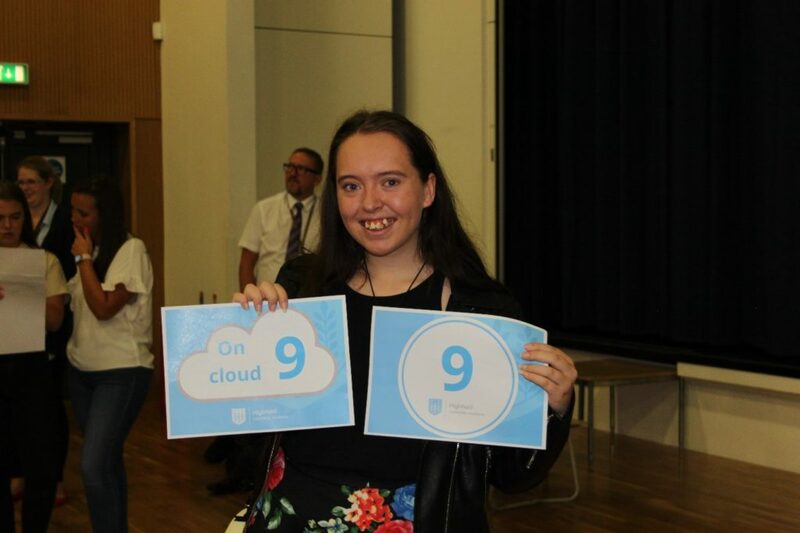 Lauren achieved strong GCSE passes with seven grade 8s and two grade 6s. The number of Highfield Leadership Academy pupils achieving the top grades in English and Maths has increased by 5% this year, with 55% of students achieving Grades 9 to 4 in these core subjects. “Today’s GCSE results represent three years of sustained improvements at Highfield.